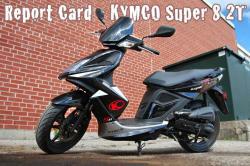 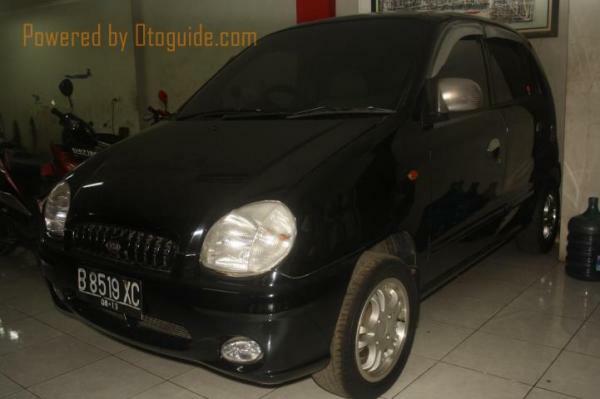 On this page we provide brief about KYMCO brand, model and some review from customers of all the world. 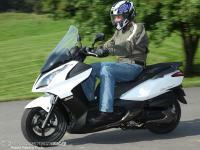 The critics rate the 125 on a rating of 4 out of 5 for ride and handling. 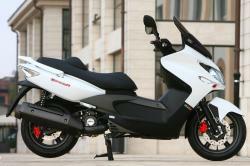 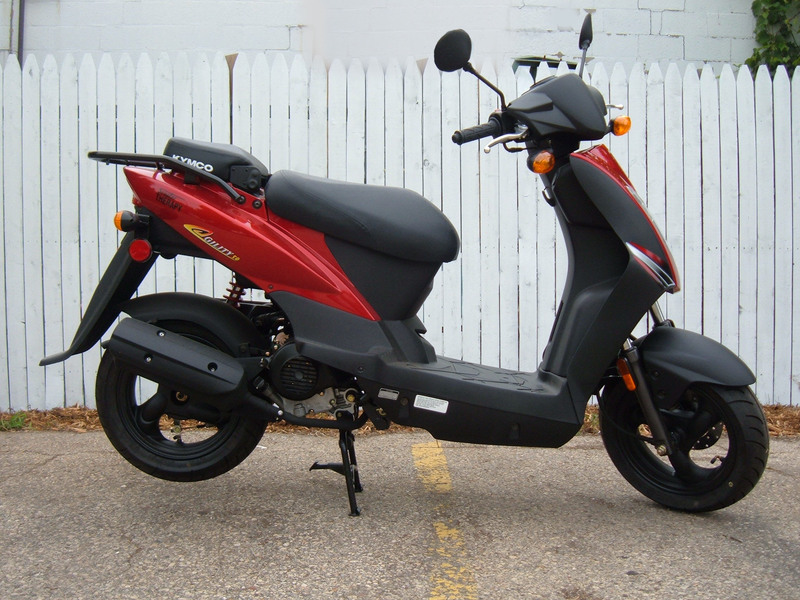 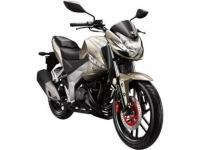 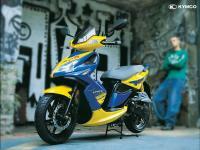 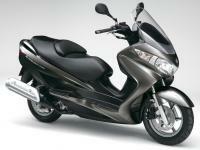 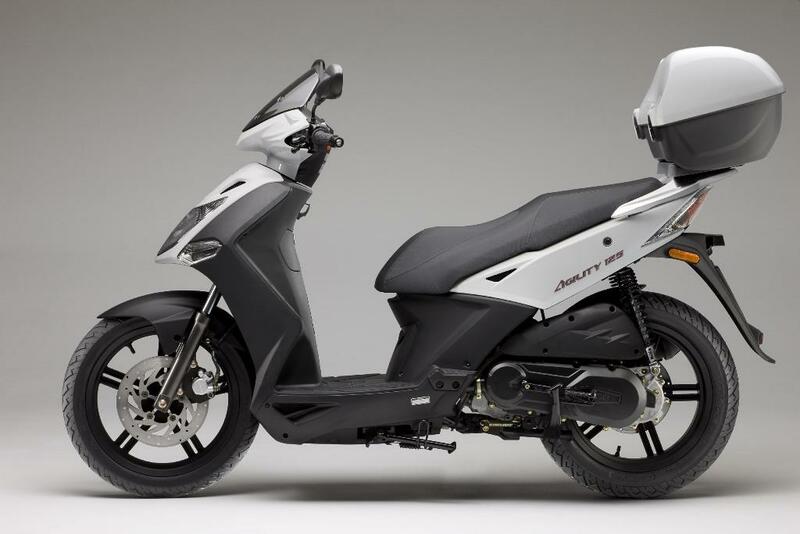 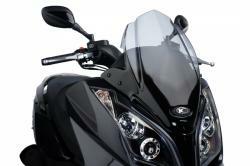 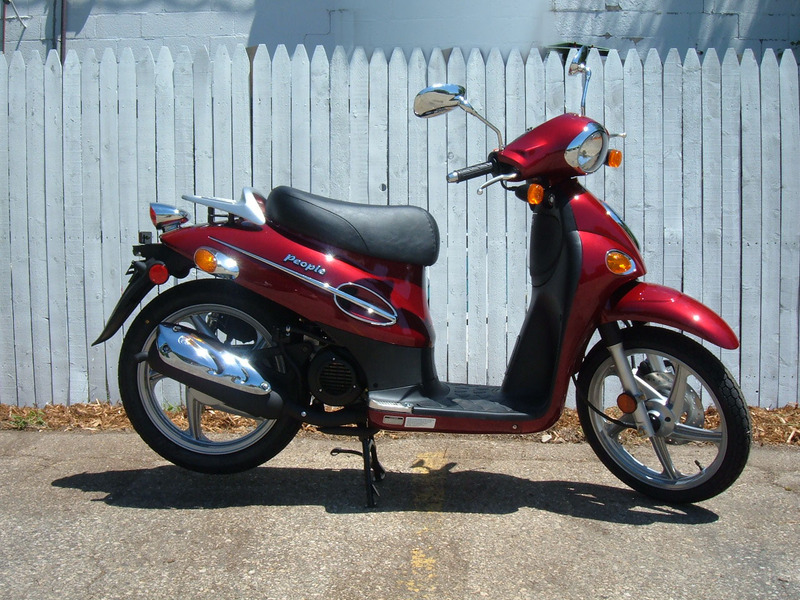 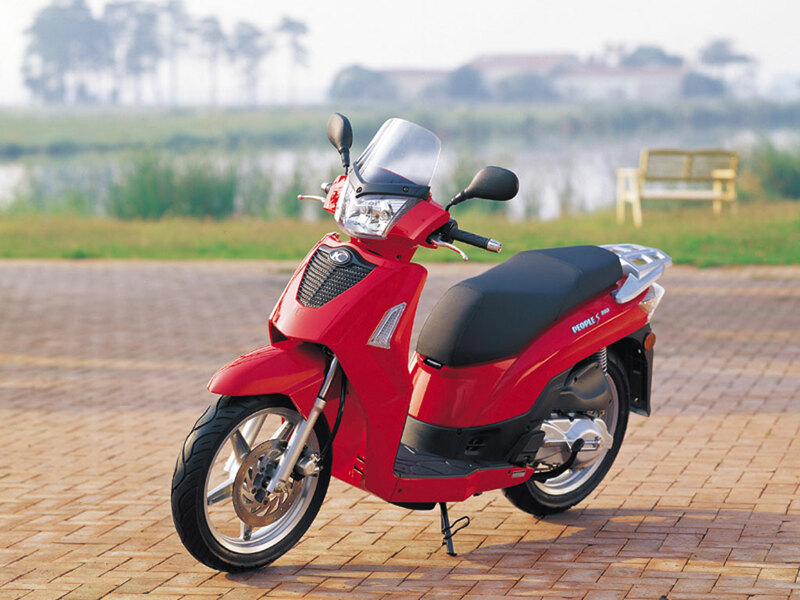 Kymco is called the learner sports bike and is a good fit for the amateurs at a good price tag. 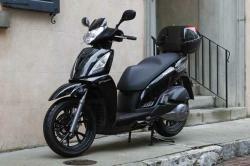 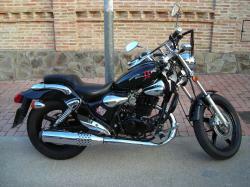 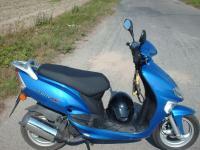 The Sport 125 is highly reliable and has a quality. 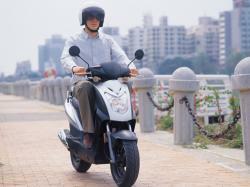 In a flat straight drive, the air cooled four stroke indicates high acceptability. 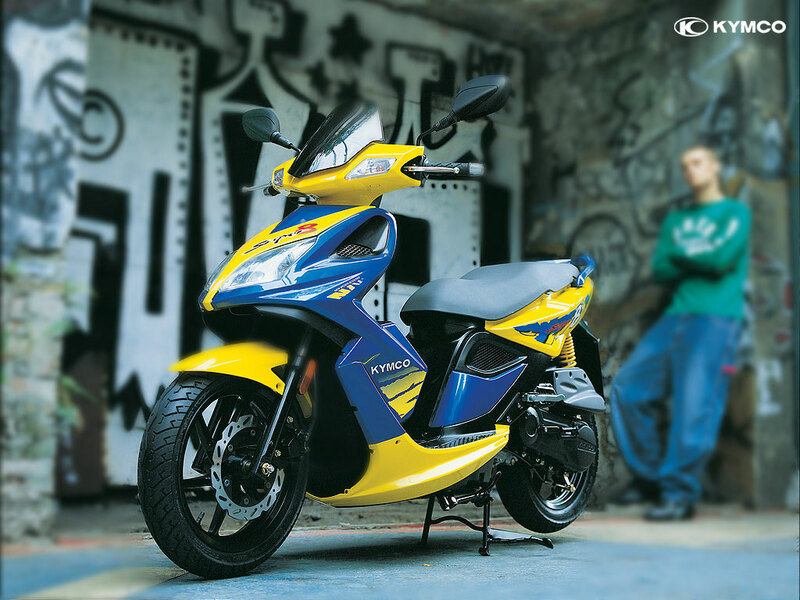 Kymco bike has a sporty look. While coming to handling, the brakes system is highly strong. 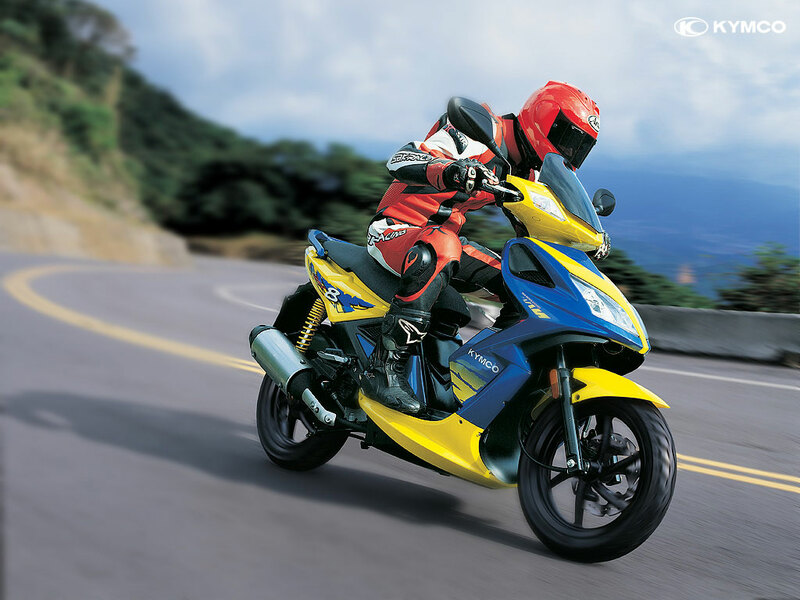 The driver can easily get a high view of the road and wind resistance is not a problem keeping in mind the dynamics of the bike. 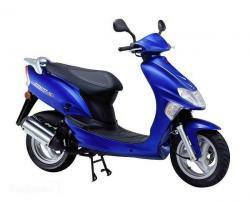 Kymco exhaust and gear selector are fine and have a low wear off. 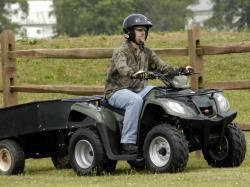 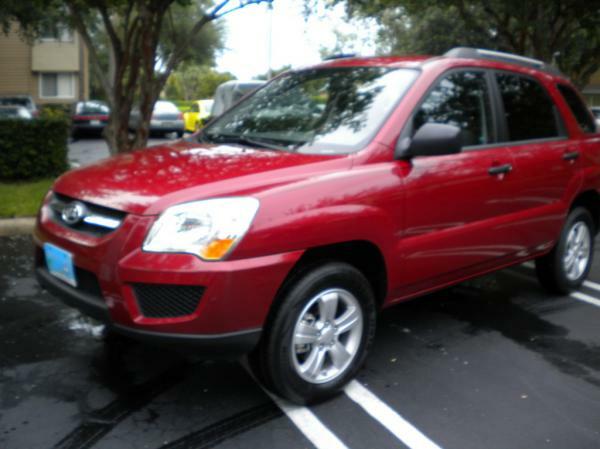 All the components have a two-year warranty which keeps the driver/owner at relief. 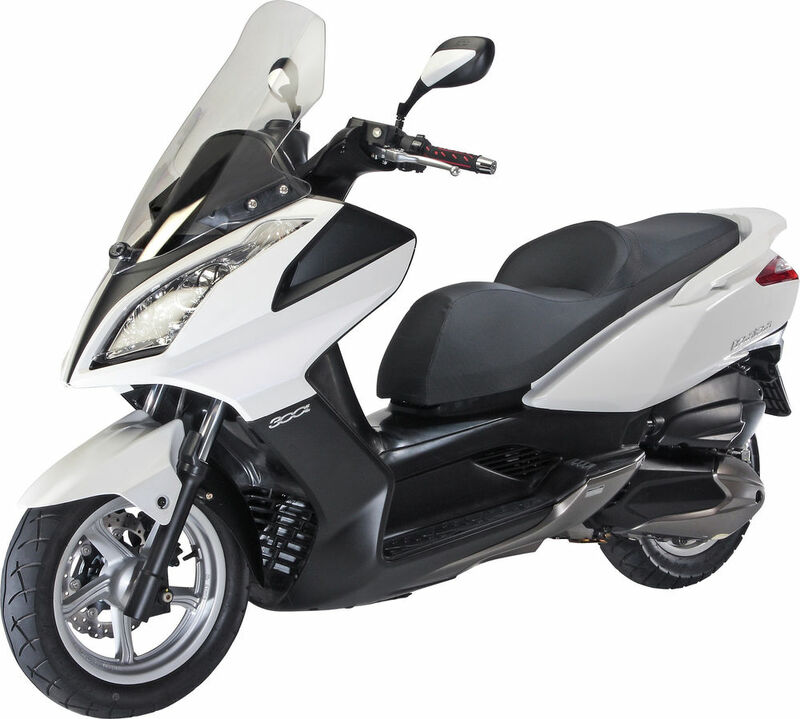 When it comes to the Value of Kymco Sport 125, it is a decent price for the drive it gives.